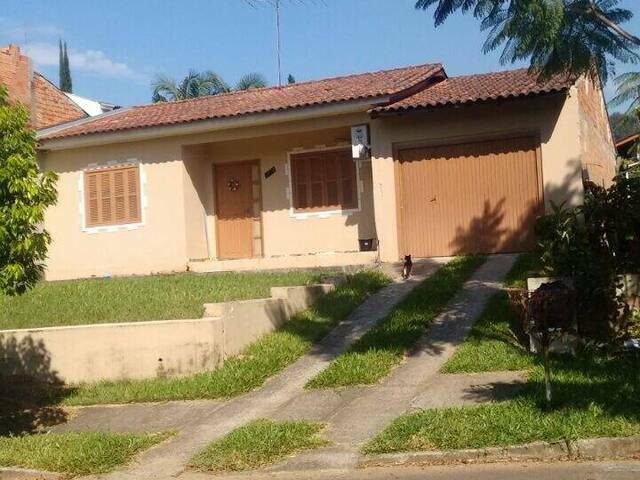 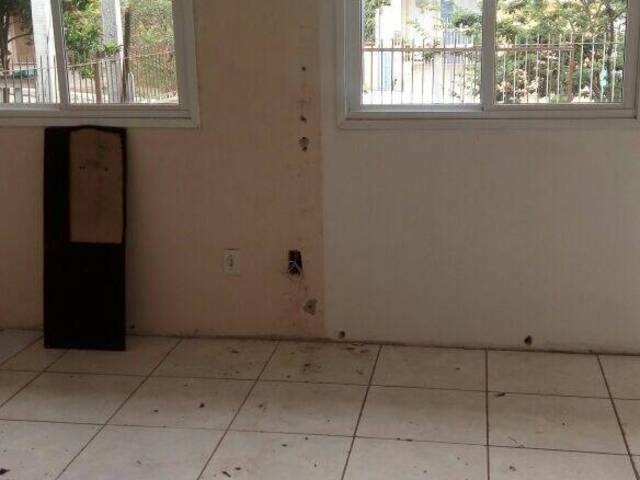 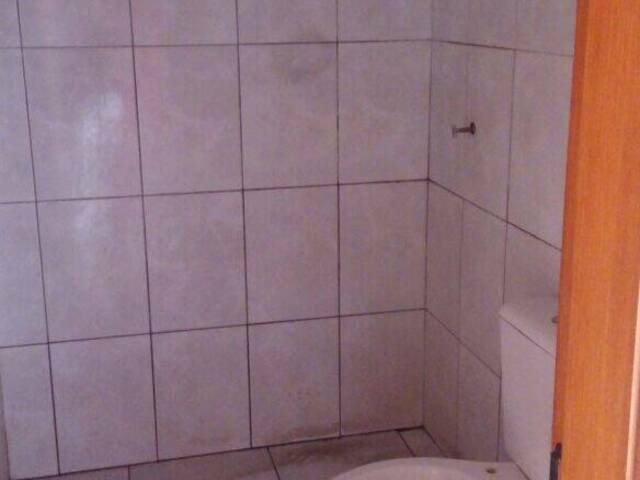 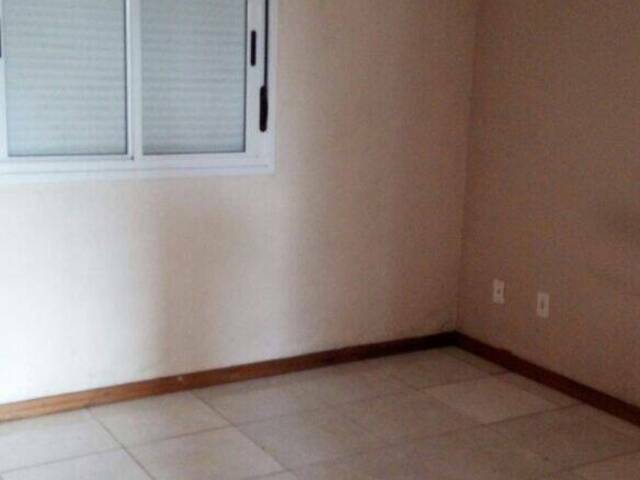 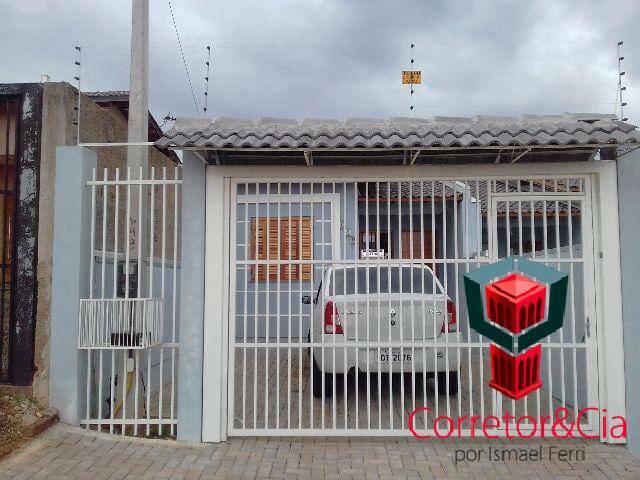 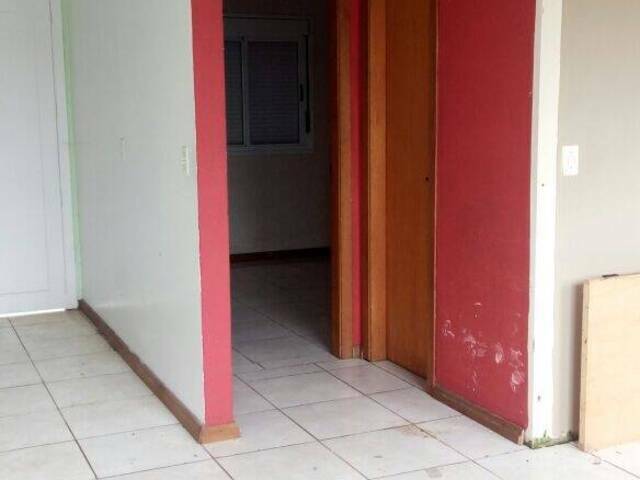 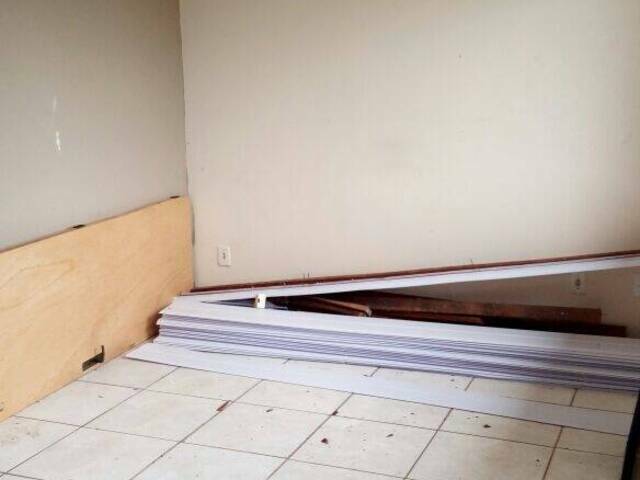 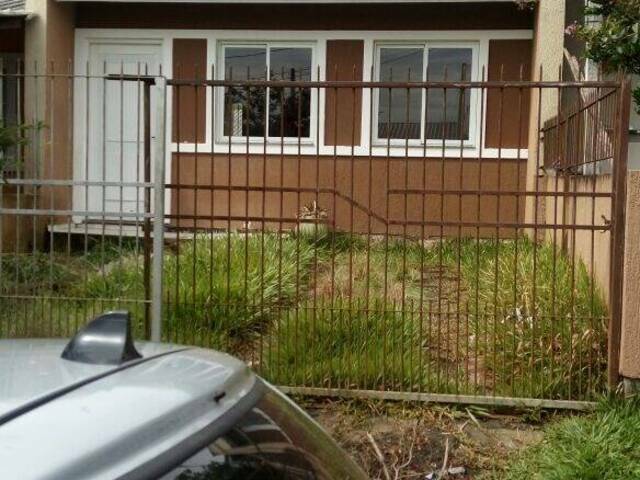 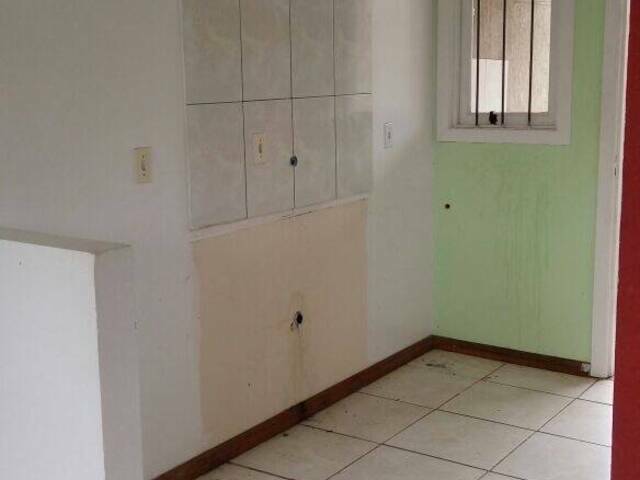 CASA DE 02 DORMITÓRIOS, SALA DE ESTAR E COZINHA, PÁTIO SUPER ESPAÇOSO NOS FUNDOS COM GRANDE ESPAÇO DISPONÍVEL E NA FRENTE VAGA PARA 02 CARROS. 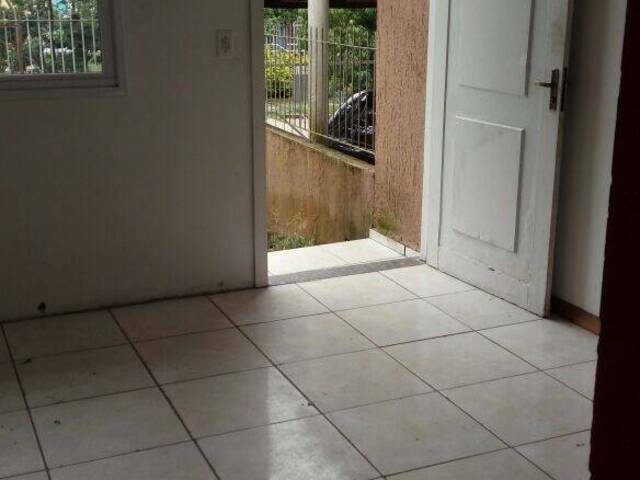 IMÓVEL COM GRADES DE PROTEÇÃO E EXCELENTES CONDIÇÕES DE COMPRA. 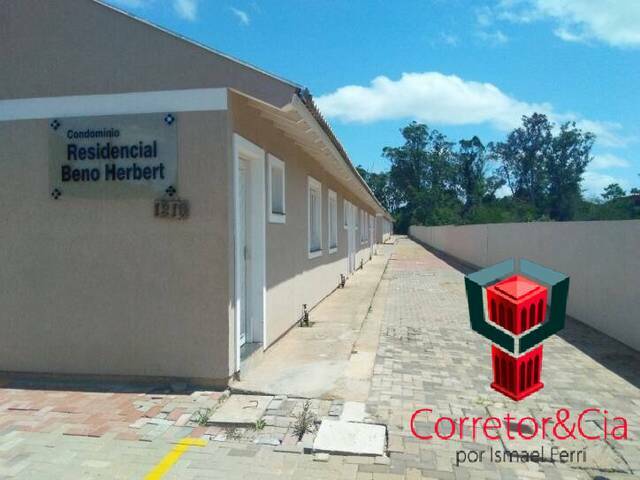 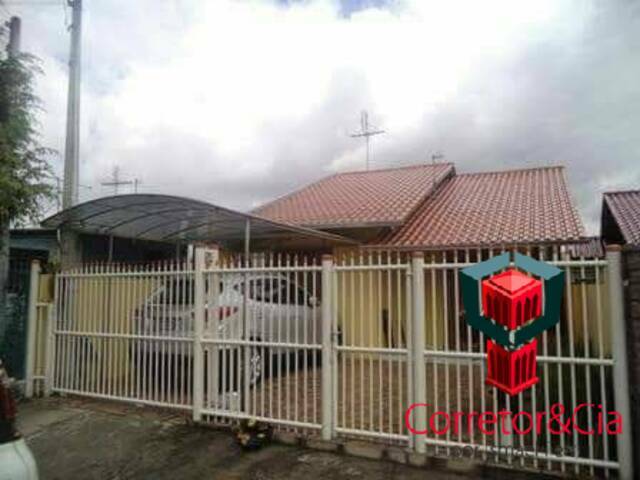 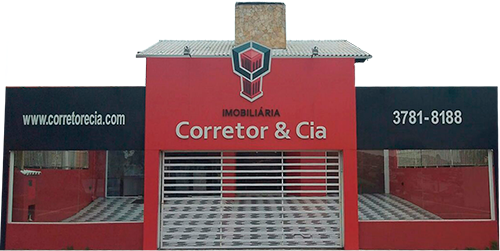 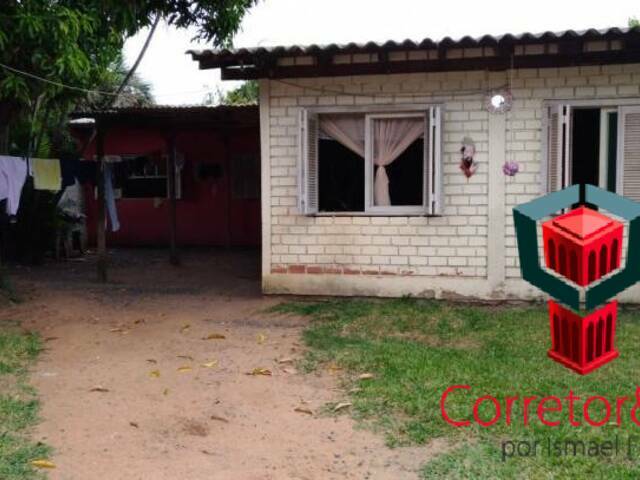 ENTRE EM CONTATO COM NOSSOS CORRETORES E CONSULTE AS CONDIÇÕES DE COMPRA DESTE IMÓVEL.